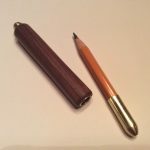 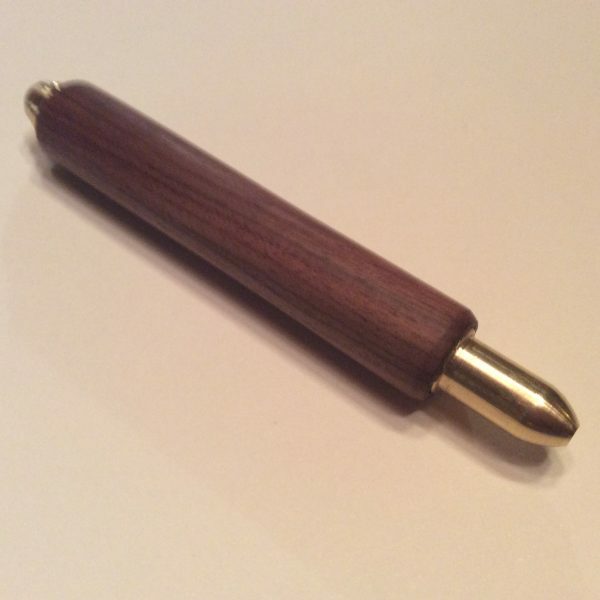 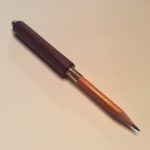 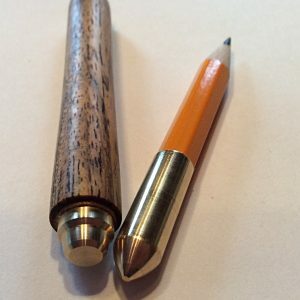 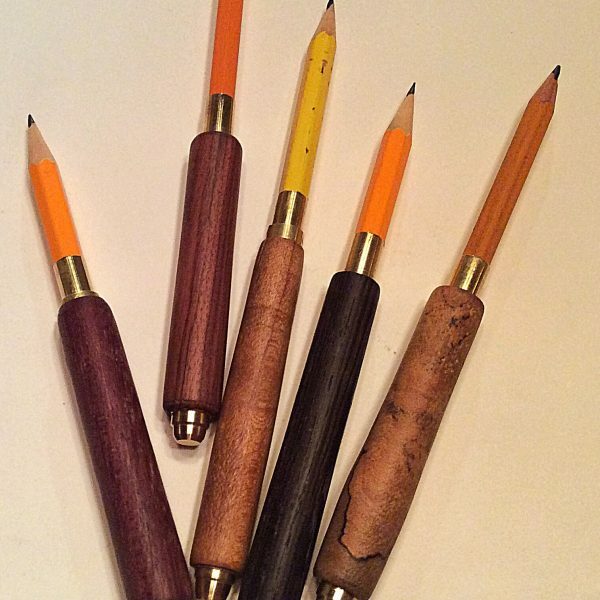 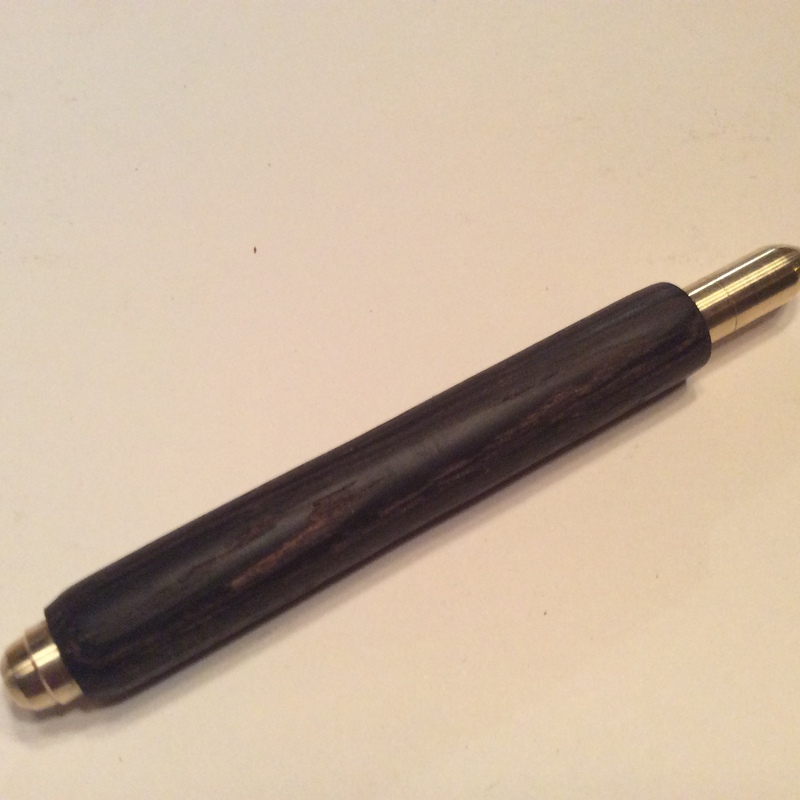 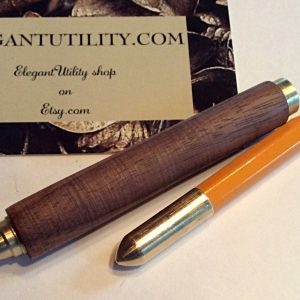 Pencil-Pal Bolivian Rosewood is a variation of our Pencil-Pal. 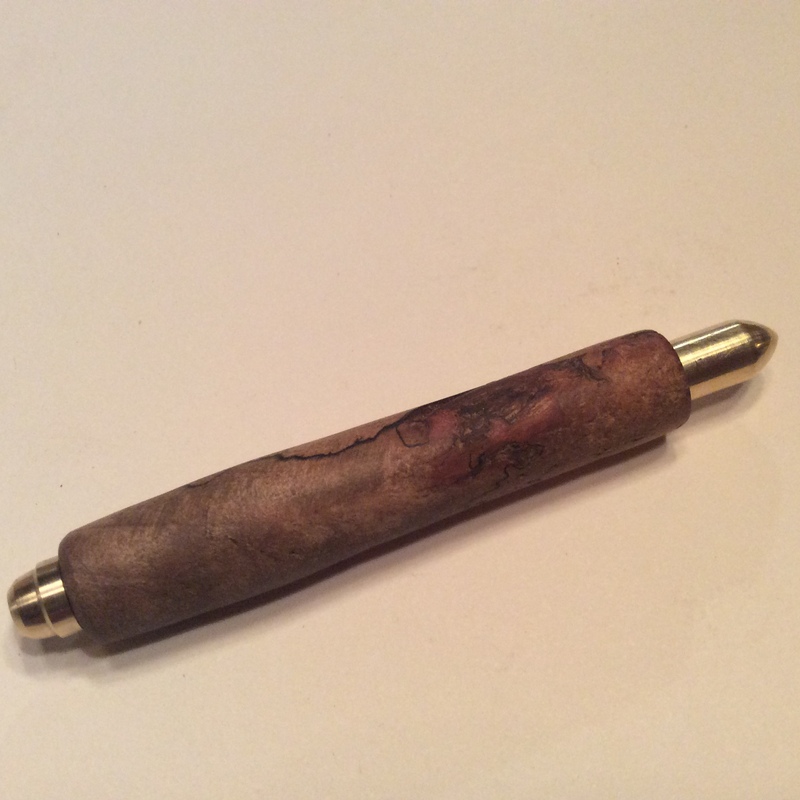 We have made the middle part of it as a combination of two pieces, brass and a gorgeous piece of Bolivian Rosewood Morado wood. 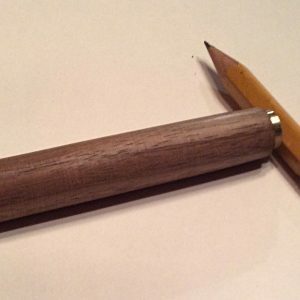 It is very unique product since wooden part comes from one of a kind piece. 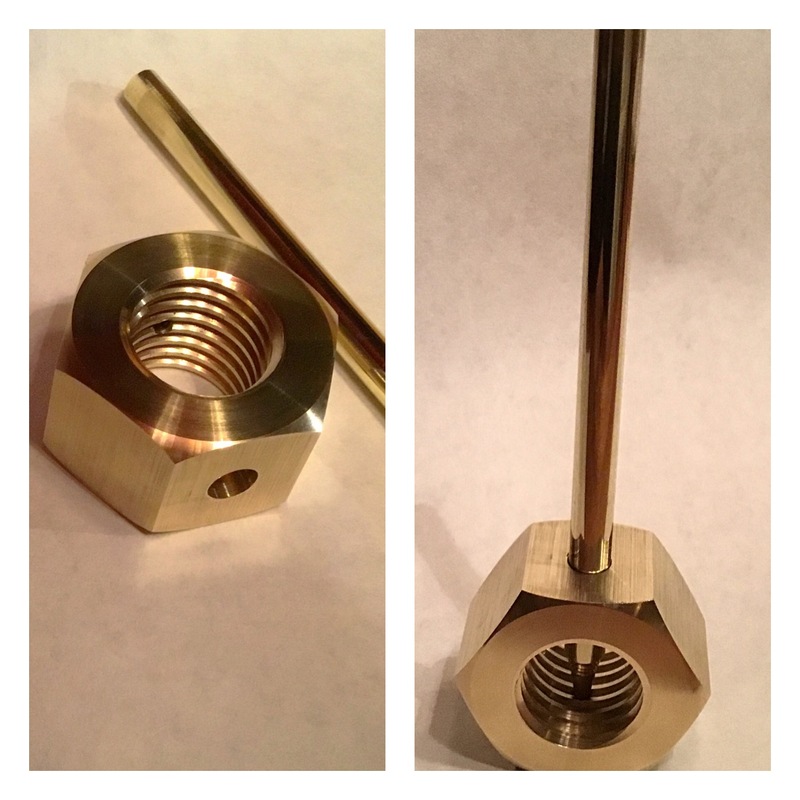 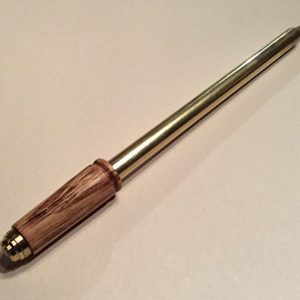 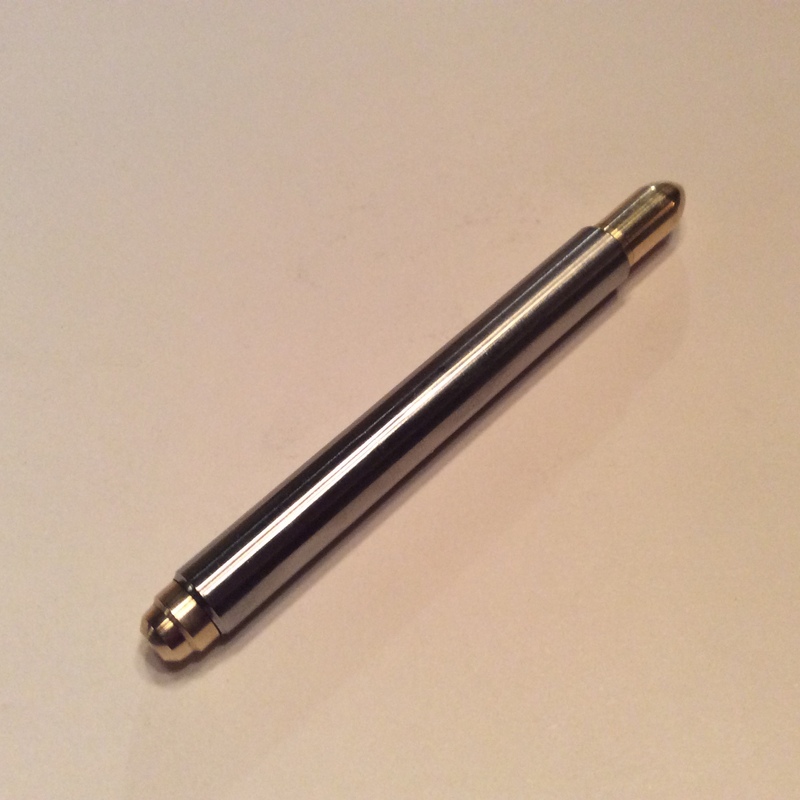 All brass parts is manually machined from solid brass with very high precision. 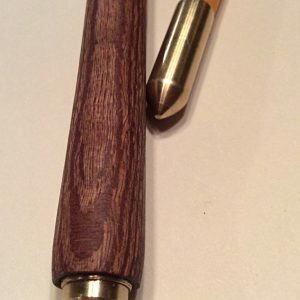 The piece of wood was also hand made and each piece is a unique piece.